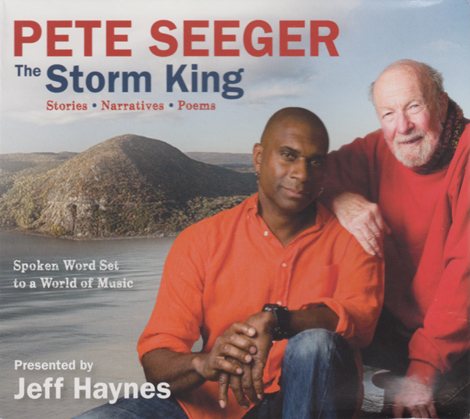 This is a 2xCD set of spoken word performances by Pete Seeger covering a variety of topics, and varying styles of backing music created by Jeff Haynes and friends. On Jacob's Vision Seeger talks about his short-lived 'Rainbow Quest' TV show, on which the Stanley Brothers had appeared early in 1966. One of the tracks they had performed, Jacob's Vision, is reprised by Ralph who sings a few lines in between Seeger's narrative, and is backed by a cello. 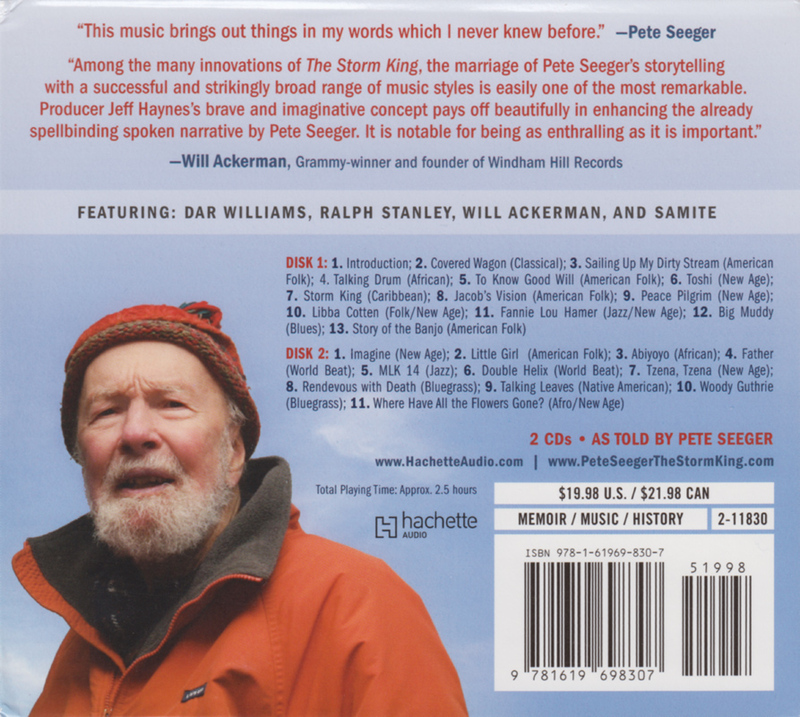 Pete Seeger was obviously an incredible man, but unless you're already a fan, I think the 'The Power Of Song' DVD or any of the Smithsonian Folkways CDs are a better introduction.